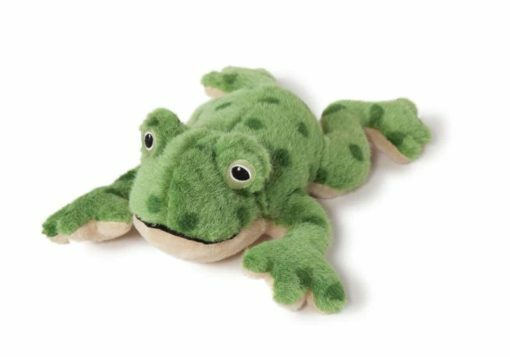 Plush frog large dog toy. 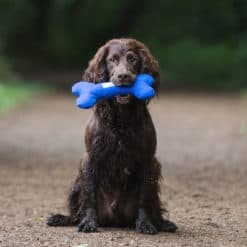 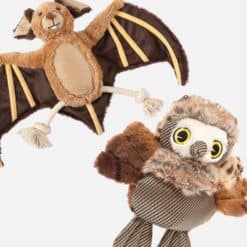 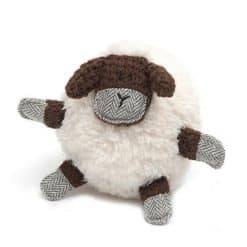 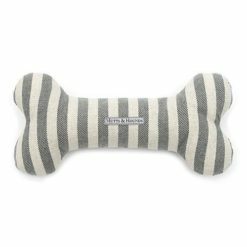 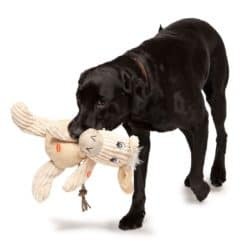 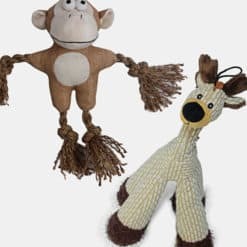 This plush dog toy is 12″ long grey in colour and a treat for any dog. Guaranteed to become your bestfriend’s bestfriend!